This is my countdown clock till my deadline. Will I make it? What will work and what will fail? I will update my YouTube page with videos and my Instagram with fun random pictures of the build and as always plenty of updated on Facebook, user Dax79Cosplay. 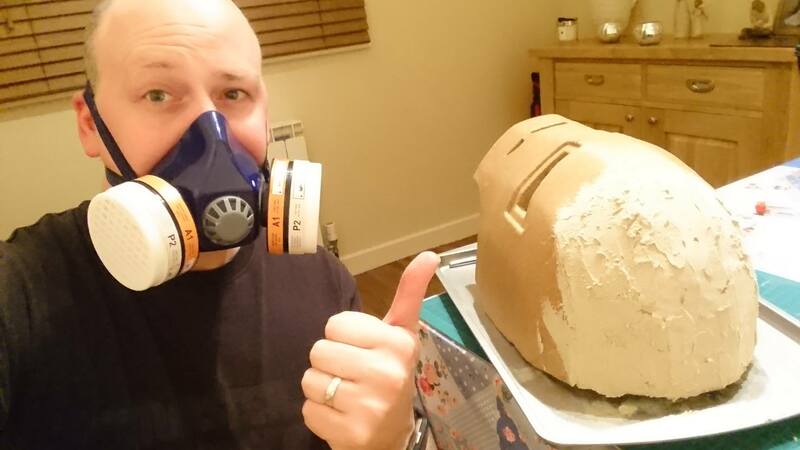 This entry was posted in CONVENTIONS and tagged Cave Suit, Countdown, Ironman, mcmLDN17, MK1. Bookmark the permalink.